Seattle Top Class Limo Is a premier transportation provider of Stretch Limos, Hummer Limousines, Excursion, Escalade, Limo bus Rental, Party Bus Rental and much more. Make sure that someone is going to be responsible for transporting your crowd of crazed party-goers to their destination. Renting a large Limo Bus is an excellent way to transport as many as 40 people comfortably while in style!!! Our logistics experts work with you to create and coordinate an Seattle Top Class Limo bus team scaled to your exact needs. This specially trained team will help facilitate planning and execution of your event. And once the big day or days arrive, we'll be there to keep things moving smoothly during your Prom Limo rental.Seattle Top Class Limo will help arrange your transportation needs. 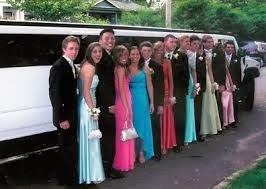 Keep us in mind for your prom limousines In Seattle, Washington State . 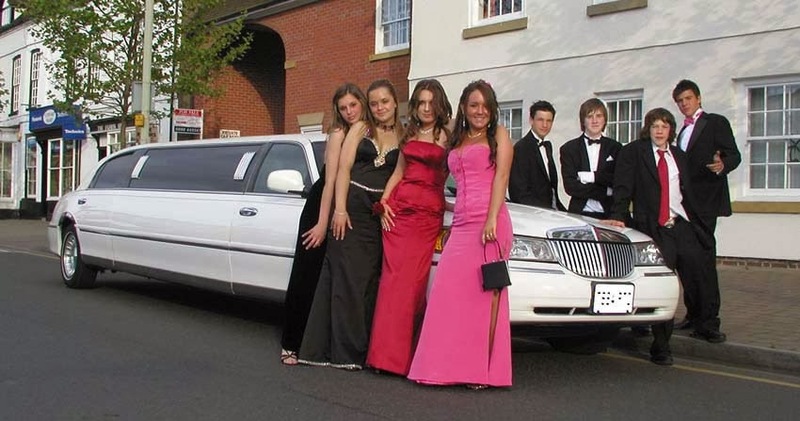 Seattle Top Class Limo Will Provide You Best Prom Limo Service In Upcoming 2016 Proms. Visit US @www.seattletopclasslimo.com Or Call For Special Rates.